MOSCOW (Sputnik) - Tehran favors the establishment of peace and security on the Korean Peninsula and wants to deepen its ties with Pyongyang, along with other international partners, Iranian President Hassan Rouhani said Wednesday. "Tehran is willing to develop and deepen international relations and cooperation in all fields, including with Pyongyang… Iran and North Korea have always had close views and supported each other in many critical international points and the global community," Rouhani said at a meeting with Ri, as quoted by his press service. The statement was made after on Tuesday local media reported that Iranian Foreign Minister Mohammad Javad Zarif and his North Korean counterpart Ri Yong Ho met for talks in Tehran. The two countries have recently intensified their bilateral ties, according to media reports. Rouhani also touched upon the US withdrawal from the Joint Comprehensive Plan of Action (JCPOA), commonly known as the Iranian nuclear deal, noting that the move resulted in complete loss of faith in Washington. Ri similarly denounced the United States’ move and subsequent decision to reinstate anti-Iran sanctions as a breach of international rules. 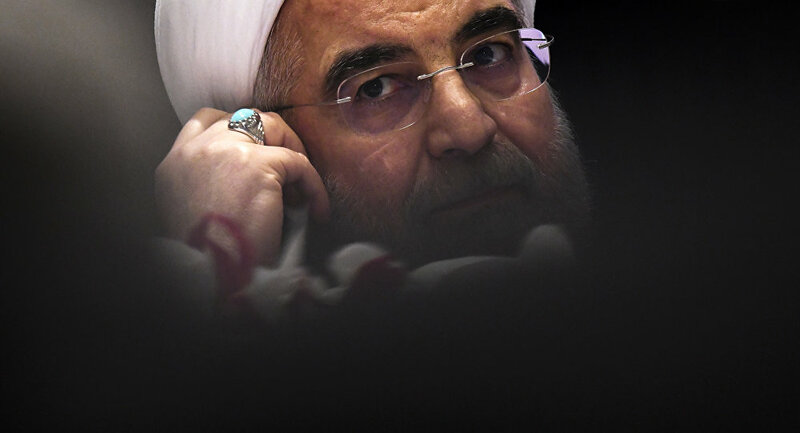 According to Rouhani’s press service, the minister stressed that the goals of deepening ties with Iran and "confronting unilateralism" were the country’s strategic priorities. The meeting comes as US-Iran relations have hit a new low amid the first wave of the US reinstated sanctions coming into force. Washington-Pyongyang dialogue, in contrast, has been witnessing a thaw, following the summit in Singapore.